Just In! 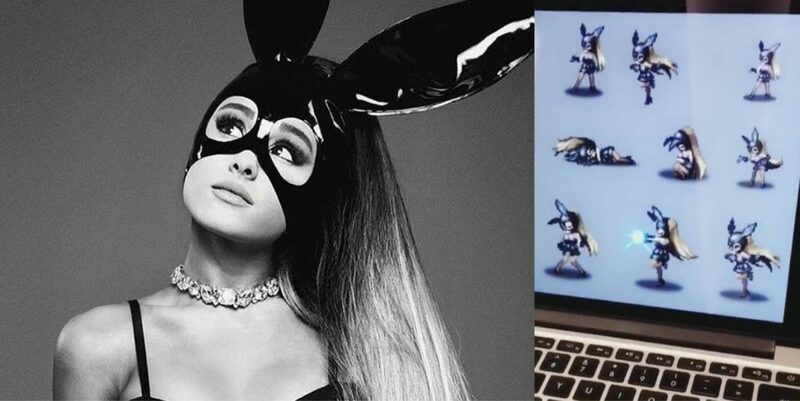 New Details for the Final Fantasy Brave Exvuis- Ariana Grande Collaboration! That’s all the news we have for now but they said that you can expect more details regarding the collaboration and limited-time in-game event come mid-January. I still want to see some form of bunny ear attack!! 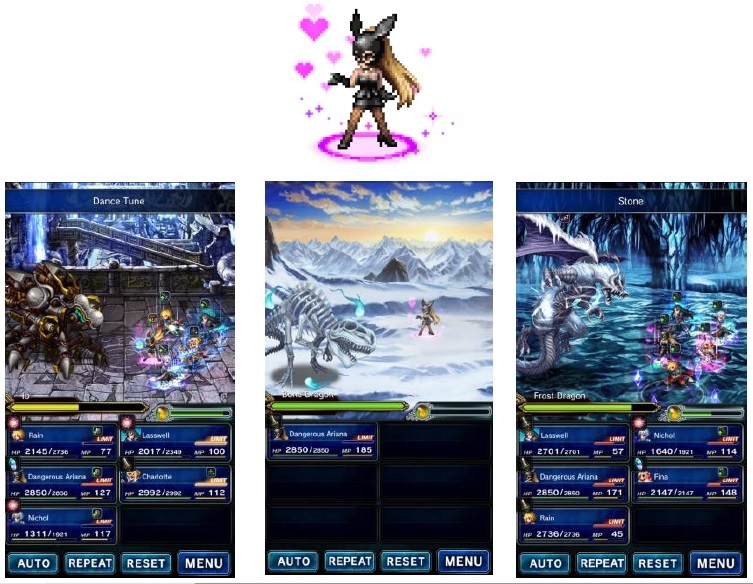 Make it happen, Gumi! purchases) through the App Store, Google Play, and the Amazon App store. Previous articleSpider-Man’s Costume Upgrades by Tony Stark Revealed at CES 2017!